Tiny investments and strategies that will make a noticeable impact on your bottom line. 1. Eat well on only $4 a day with this genius cookbook written with food stamps in mind. The author Leanne Brown decided to find out how well a person could eat while living on SNAP (aka US food stamps) for $4 a day when she was a master's candidate at NYU. This incredibly helpful book full of realistic recipes is her answer. Download a free PDF on the author's website here or get it from Amazon for $7.99 (paperback) or $7.59 (Kindle). Note: When you buy a book, a person in need gets one for free. 2. Scan your Walmart receipts into the Savings Catcher, which will comparison shop retroactively for you. Enter your receipt number either online here or via the Walmart app (free on both iTunes and Google Play) as part of your normal shopping routine. It will compare the prices for items you paid to the items' prices at local competitors. 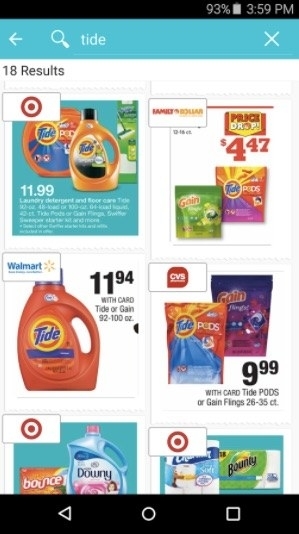 If it finds you paid more at Walmart on an eligible item than you would've elsewhere, you receive the price difference in a Walmart e-gift card that you can redeem online or in a store via your phone or a printed piece of paper. Get more info here. 3. 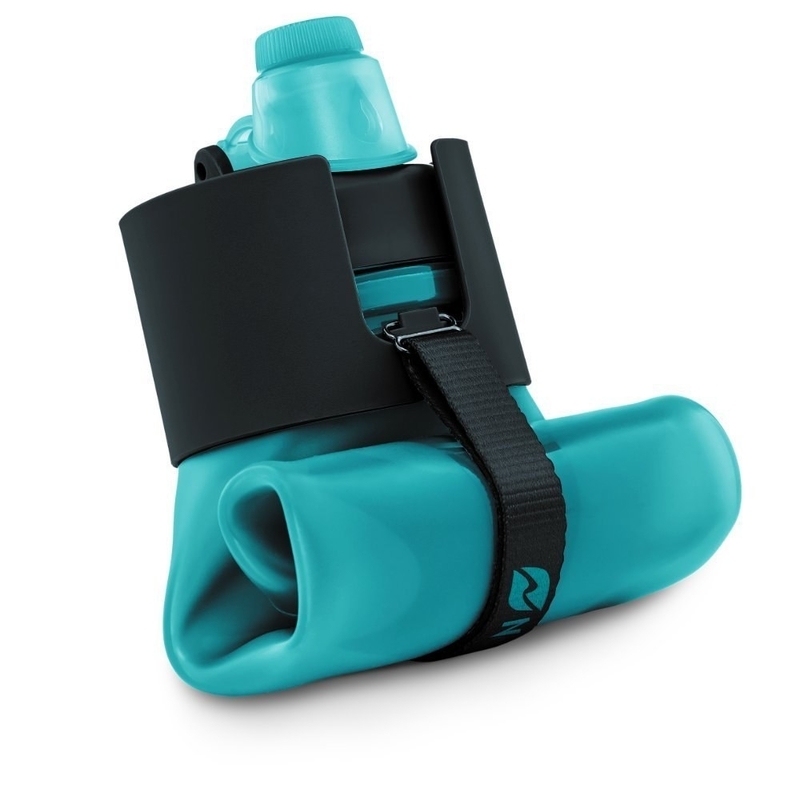 Pack this collapsible water bottle the next time you travel to avoid buying a $5 water bottle after making it through airport security. Two round-trip trips will help the bottle pay for itself. 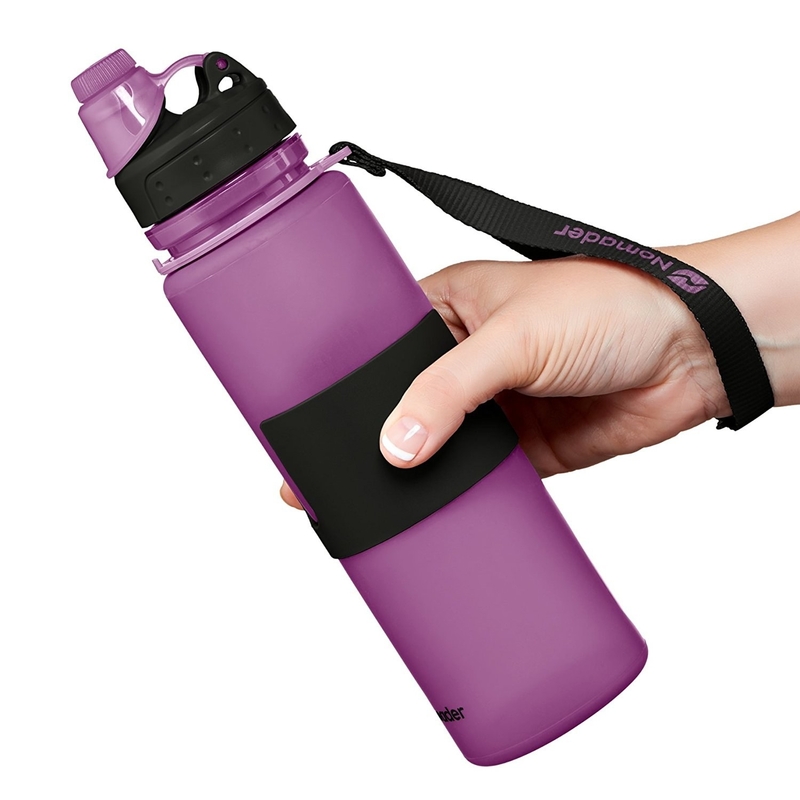 Or, just carry it with you everywhere to always avoid paying for a bottle of water. Get it from Amazon for $19.95. / Available in nine colors. 4. Follow your heart and buy the bigger bottle of hot sauce because you know you're going to use every last drop anyway. Occasionally you can luck out and get it for bargain-basement cheap at your local grocery store. (I bought this quart bottle for about $5 in my neighborhood.) Then pour said hot sauce all over your lackluster homemade meals for a tastier budget eat. Get them from Amazon: 1 gallon of Texas Pete for $23.99, a three-pack of 28 oz. Sriracha bottles for $13.97, and 1/2 gallon of Cholula for $26.95. 5. Before you shop for new spring clothes, rediscover your old stuff by sticking to a different category for each week. Need some more outfit inspo? Apply some of our 24 Genius Tips For People Who Love Fashion But Are Broke AF. 6. And then if you do shop for some new spring clothes, prioritize spending at stores with the best return policies so you won't get foiled by a purchase you regret. Check out our full list here and also see our list of 33 Online Stores With Free Shipping And No Minimum. 7. 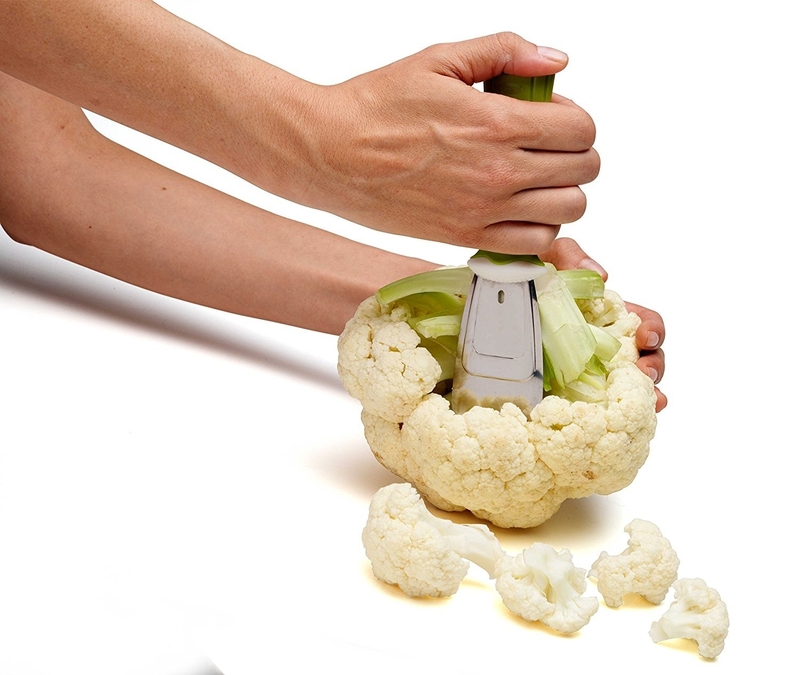 Invest in a cauliflower prep tool to dismantle the core of this veggie that also happens to be ~cheaper~ in March. 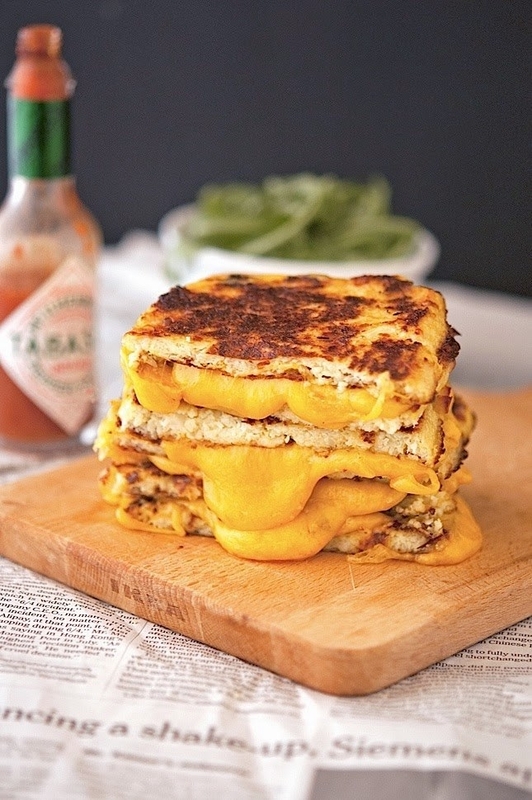 Explore exciting new ways to eat the stuff -- hello, grilled cheese -- with our 21 Cauliflower Recipes For Anyone Trying To Eat Fewer Carbs. Get the tool from Amazon for $7.99. 8. 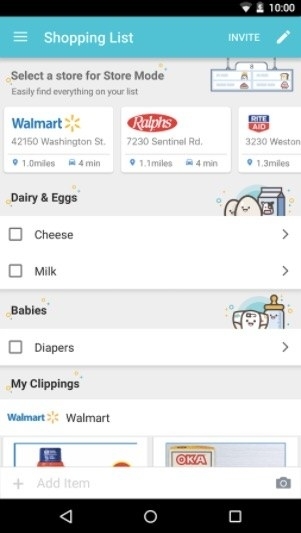 Keep track of coupons and weekly circulars for your favorite stores with the Flipp app so you don't have to tote along an accordion folder of coupons everywhere. Search for specific products or stores, set up notifications for expiring coupon clippings, and build shopping lists so you'll have the stuff you need at a budget-friendly price when possible. Get it for free from iTunes or Google Play. 9. Visit your friends who live in cool destinations for vacations with $0 lodging and quality bonding time. 10. And plan your vacations with a travel guide for broke people. Pin this on your boards along with those breathtaking views of Machu Picchu for some bucket-list trip inspo. Also check out the 'Merica version here. Get it from Amazon for $11.55 (hardcover). / Also available in paperback and Kindle. 11. 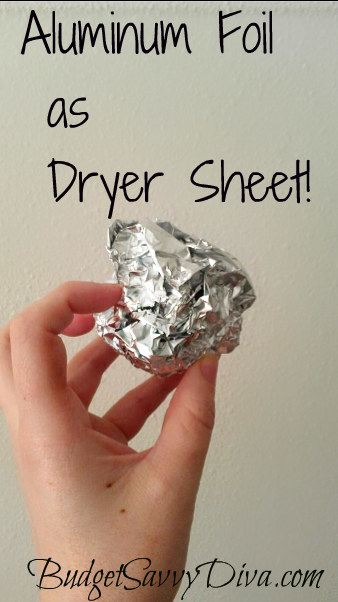 Use a ball of aluminum foil instead of a dryer sheet for as long as six months or invest in a set of reusable dryer balls to soften your clothes. 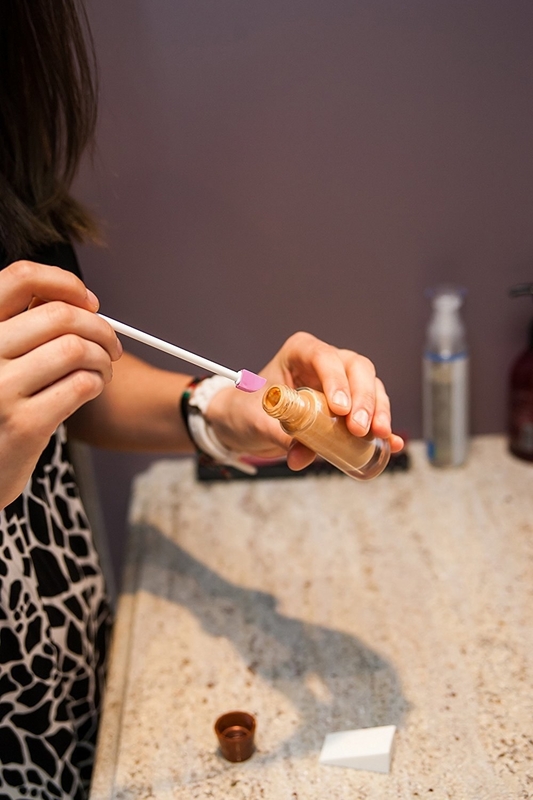 Read all the DIY deets on Budget Savvy Diva. 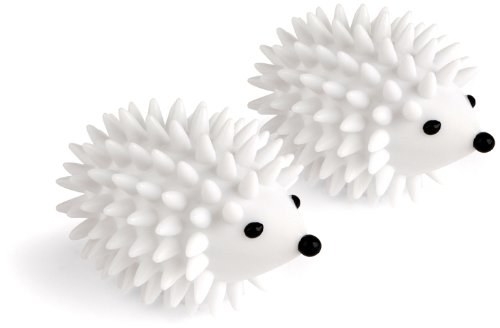 Get the hedgehog balls from Amazon for $6.99. 12. Create your own drawer dividers with a piece of cardboard. Drawer dividers can do wonders for tracking down your pair of Edgar Allan Poe socks or that one pair of perfect opaque black tights. Make your own by cutting a scrap of cardboard to fit where you want the dividing line and secure each end with a piece of duct tape to the interior wall of your drawer. No one else sees the inside of your drawers, anyway. 13. 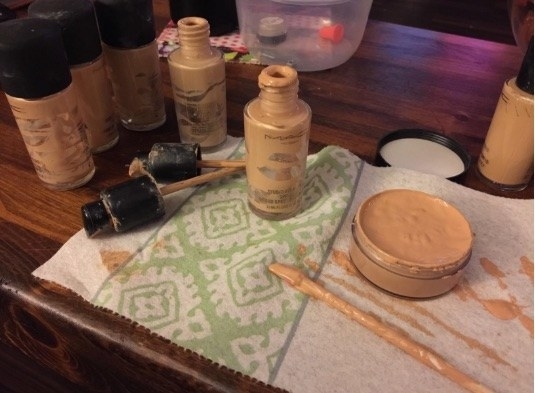 Invest in a makeup spatula that will get every last drop of liquid products like foundation and fancy eye cream out of the bottle, (with a little determination). 14. Freshen your fridge with a container of used coffee grounds. Paying $1 a month for a box of baking soda to freshen your fridge isn't a huge financial burden, but every buck counts! Dump the used coffee grounds straight out of the filter or French press into a spare storage container, (I lost the lid to this one a year ago), and stick it in the back of the fridge. The grounds will soak up bad odors like baking soda does. Plus, that's one less thing you have to put on your grocery shopping list. 15. Use a paper towel to keep lettuce crisper for longer. Avoid food waste and make your grocery budget stretch a little further by letting a paper towel soak up greens-killing moisture. Read the details on One Good Thing by Jillee. Alternatively, invest in some Rubbermaid storage containers made to keep produce fresh for longer. Get a set from Amazon for $19.99. 16. Make good use of the pasta that's already in your cabinet with some easy, meatless recipes because meat is $$$. Cut down on costs and consume more nutritious greens with (some of) these recipes. Check out our 15 Delicious Pastas With No Meat. 17. Save some change on utilities and keep your clothing in good condition for longer by line drying more stuff. You could toss a pair of sneakers into the dryer to get them back in running condition faster, but air drying them will keep them in better shape for longer. That goes for bras, workout leggings, and other items as indicated by the care label. Get it from Amazon for $28.44. 18. When you've been wronged, call customer service and complain! It can earn you a credit, lower rate, money back, and maybe even change taped to a piece of paper. Crazy true story: A few years ago when a friend's HP laptop broke, he called customer service (several times), and his contacts there offered him an HP credit for the cost of his laptop. He refused and — with some solid arguing — insisted upon a refund instead. When he received his refund check in the mail, it was less than $1 short. He called HP again and complained about the incorrect amount. Then he received the pictured piece of notebook paper with change taped to it. It had been overnighted for the cost of more than the change taped to the paper. The lesson is that calling customer service and getting assertive — or even a little salty — can earn you back some dough.